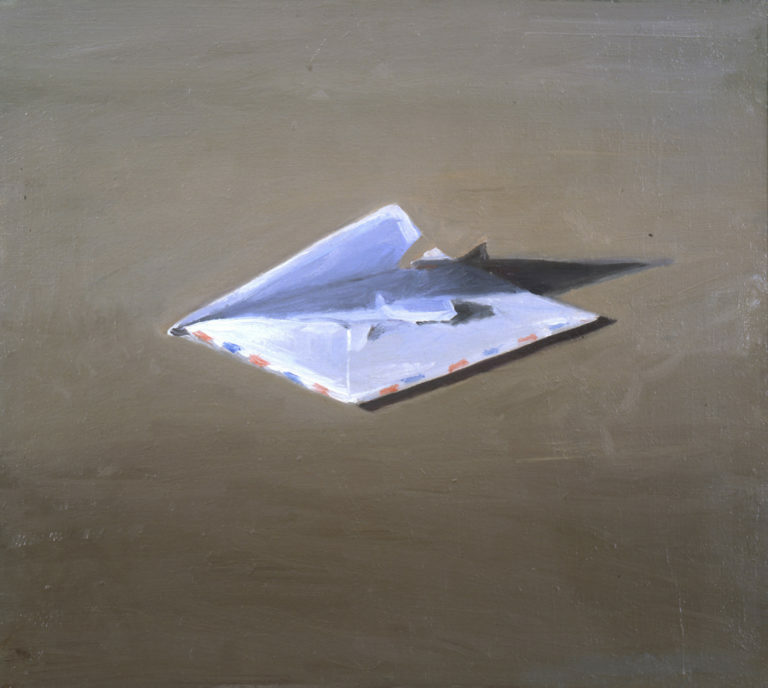 Vija Celmins, Envelope, 1964, oil on canvas. Courtesy of Matthew Marks Gallery. Vija Celmins is an acclaimed Latvian-American visual artist best known for photo-realistic paintings and drawings of natural environments and phenomena such as the ocean, spider webs, star fields, and rocks. Her earlier work included pop sculptures and monochromatic representational paintings. Saying Celmins is best known for photorealistic paintings and drawings of natural environments and phenomena is like saying Cézanne is best known for paintings and drawings of apples and mountains. For these two artists, meaning rests not in the subject matter, but in looking and seeing. Celmin’s art should also never be confused with idealism or spiritualism, for even in the all-over paintings of nighttime skies, where thick and buffed multiple coats of dark paint prevent the images from looking like pieces of cloth cut from a bolt of fabric, everything is deeply grounded in empiricism. The artist works excruciatingly slowly, and the 140 graphite and charcoal drawings, oil paintings and a few sculptures in the exhibition represent almost half her entire oeuvre, which means relative to what most artists produce over a lifetime, hers is a noticeably small output. 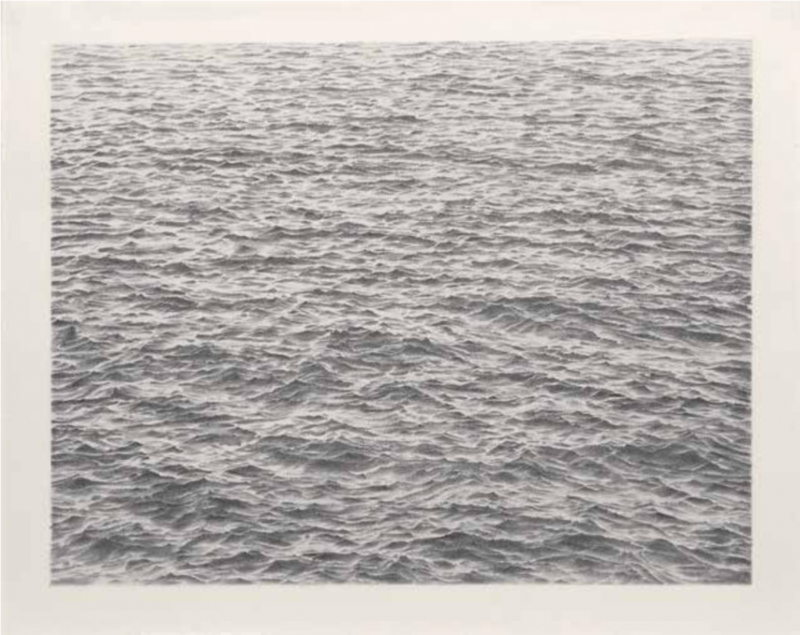 Celmins, who this year turned 80 (she looks 60 at most), was born in Latvia. While still a child, she fled with her family after the Soviet invasion of the country near the end of World War 2. The family then spent several years in refugee camps in Germany before moving to Indianapolis, where Celmins went to the Herron School of Art and Design. In 1962, she went out to Los Angeles for graduate school at UCLA, and stayed on in LA until moving to New York in 1981. Arranged in rough chronological order, the show begins in 1964 with still lifes painted from direct observation of objects in her studio done while Celmins was still in graduate school. This, she says, was the moment she rid herself of the “theories and aesthetics” she’d learned in art school and started over “in a more primitive place with just my eyes and my hand.” Heater (1964), for example, looks as if it was done by an earnest painting student. Not as deliberately hip as Pop, and certainly not hot like the abstract expressionism that prevailed in art schools at the time, it’s a quiet and deceptively ordinary painting done in monochromatic grays save for the glowing orange heating element in the center. In the mid-60s, Celmins’s childhood memories of war found their voice in such paintings as Suspended Plane (1966), which were based on newspaper clippings of war imagery from the Second World War that she collected. Following these came graphite drawings, again based on photographs, only this time she took them herself, and the subject was the ocean near her studio in Venice, CA. For the next several years, Celmins mostly alternated between drawing and painting, with subjects ranging from the Lunar Landing to desert floors, night constellations, night skies, shells and spider webs. She also made sculptural objects that were often juxtaposed with their replicas. The work from which the sub-title to the exhibition is taken, To Fix the Image in Memory I-XI (1977-82), is sculpture, but it also marked a return to using paint after more than 10 years of making nothing but drawings. 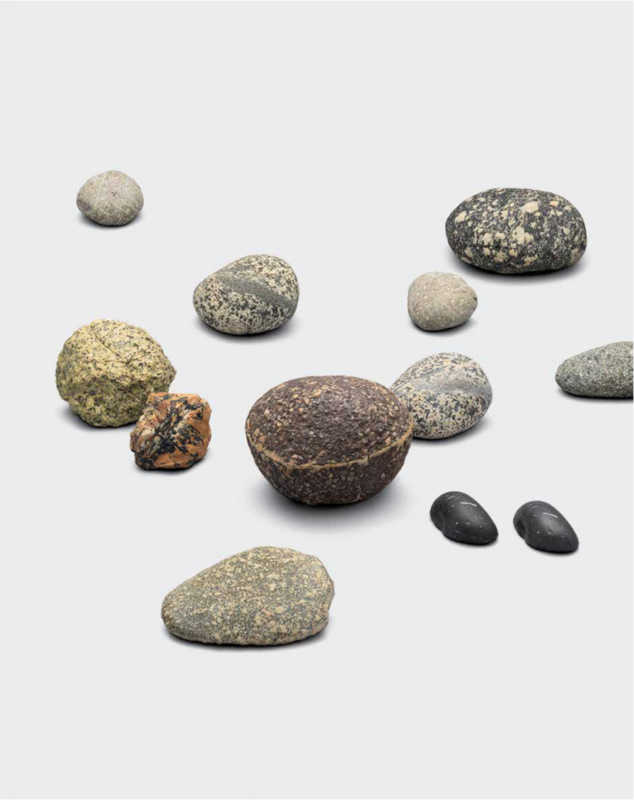 It consists of eleven pairs of small stones found in the desert with matching bronze casts painted to look exactly like the original stones with all their varying little dots. A museum staff member said the only way installers could tell the difference between the original and the replicas was by holding them. Celmins exhibition made me think of Seurat—not because the work is similar (it’s really not), but because these are two artists for whom drawing is the queen and painting the princess. Her most moving drawings are those done in graphite—ocean surfaces from the mid-60s through the 80s and night skies from the 70s and 80s predominate in the exhibition (in the 90s, she began drawing these subjects in charcoal, with results that are generally softer). Poke your nose close to the graphite surfaces and you see Ms. Celmins carefully rendering and erasing these two familiar yet sublime infinities so that every detail of every part of a wave or glowing star is carefully and exquisitely described. When her pressure is at its firmest, and the graphite pencil is a soft B, as in Star Field 1 (1982) the black sky is as deep as a black hole. Ms. Celmins was influenced by such disparate phenomenological painters as Cézanne, Magritte, Morandi and Robert Irwin—all of whom made art based on the premise that what counts is looking and seeing, not knowing. A wall label next to one of the drawings says they aren’t matted because she doesn’t want any “window” or “illusion.” Though she may not want a window, she sure is fascinated by illusion. During a press preview conversation between SFMoMA’s Gary Garrells, curator of the exhibition, and Celmins, someone in the audience asked if she would talk more about the “socially engaged work in her early pictures of war planes.” Celmins seemed a little nonplussed and took a moment to answer. “I’m not a person who talks about gender or politics or war in my work, but I certainly talk about it outside my work,” she said. There was another pause, and then, “The work is simply about itself, its own structure. I use images, but the images are pinned in the structure of the work.” Whether this satisfied the questioner wanting to hear more about “social engagement,” I’m not sure. Abstract painter that I am, it sure satisfied me. 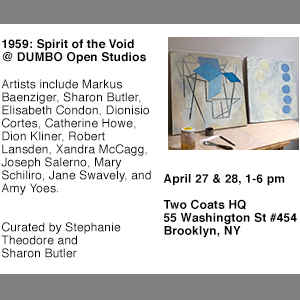 “Vija Clemens: To Fix the Image in Memory,” curated by Gary Garrels. San Francisco Museum of Modern Art, San Francisco, CA. 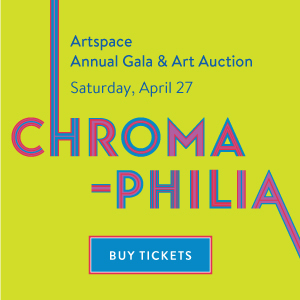 Through March 31, 2019 / Art Gallery of Ontario: May 4, 2019, through August 4, 2019 / The Met Breuer, New York: September 24, 2019, through January 12, 2020 / NOTE: A conversation between Gary Garrels and Vija Celmins will take place in the SFMoMA auditorium January 31, 2019. Footnote: The quotations from Celmins are from Gary Garrels’s catalogue essay. I am always amused by the denials painters make to distance themselves from themselves. You cannot paint an airplane , a glowing heater or a starry night without addressing the symbolic , metaphorical and art historical implications of the subject matter. Cezanne was a painter of apples and mountains and nudes and his effort to find the essentialness of these things, in his own terms , their thinginess , is fundamental to the experience of the paintings. 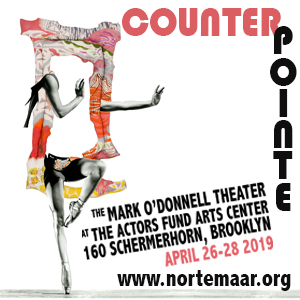 Excluding a discussion of subject matter cuts off the nose to spite the face as does a discussion of subject matter without form. It is their intersections that ignite. There is now an MFA degree in labeling. All one’s answers can be found there. If not there, in the catalogue. How unsophisticated of you to look at the work. OK, the review is by my spouse, so you may deduct the usual 98.73 percent for self-interest from this comment disagreeing with Mr. Webb. Sometimes, y’know, a cigar is just a cigar, and sometimes the “essentialness…in their own terms, their thinginess” of a painter’s subjects has little to do with “the symbolic, metaphorical and historical implications of their subject matter.” Ms. Celmins is not, in spite of her rather deadpan approach to painting and drawing, Magritte, or for that matter Dorothea Tanning, or Giorgio di Chirico or George Tooker or Stanley Spencer or Helen Lundeberg or… Her sections of oceans are about as far from van Gogh’s “Starry Night” as figurative art can get. 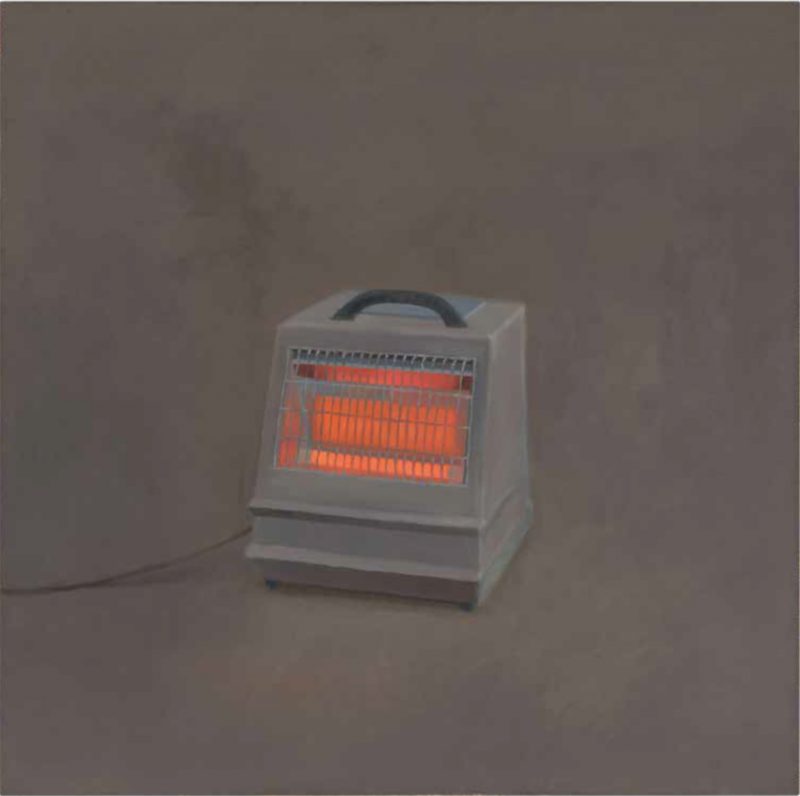 Celmins did say that she is not a symbolic painter. Stipulated. But you can’t draw a cross and say it should only be read like a Minimalist drawing. Proclaiming that an obvious content in one’s work doesn’t exist is irresponsible. Celmins herself can be willfully blind to any possible narratives her work creates but she cannot then avoid that her work then becomes confusing to others. Would Laurie Fendrich allow one of her students to paint a cow and then say the painting is not about the cow…in any way? Re a cross: Sure one can. Lotta Constructivists/Suprematists did it. Re confusing to others: Depends on who the “others” are. 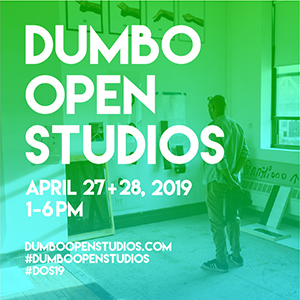 A good deal of modern and contemporary art is still “confusing to others,” and it’s the fault of lack of sophistication/erudition/openness and whatever else on the part of the “others,” rather than the fault of the artist. Same goes for be-bop, twelve-tone music, a good deal of modern poetry, modern dance, and so on. It’s a sunny day here in Gloucester and a cup of coffee. And it’s warmer there in NY too. Life is good. A cross, no, the Constructivists didn’t. And even when the most minimal lines were used they carried a meaning beyond a line. Regarding those ‘others’. Of course you are right regarding the vast majority of the public that is unsympathetic. Part of my point is that we can and should be aware and sympathetic to those others to at least some degree. But, of course, we are free to not care at all. It is mildly annoying, though, when we go out of our way to speak only to our own tribe; but I digress. The question of “socially engaged” was posed to Celmins by someone who made the effort to go to this seminar at SFMoMA and had the cajones to stand up and ask that question. I seriously doubt he or she was of the unwashed masses. We can presume he or she had looked at a few picture before. 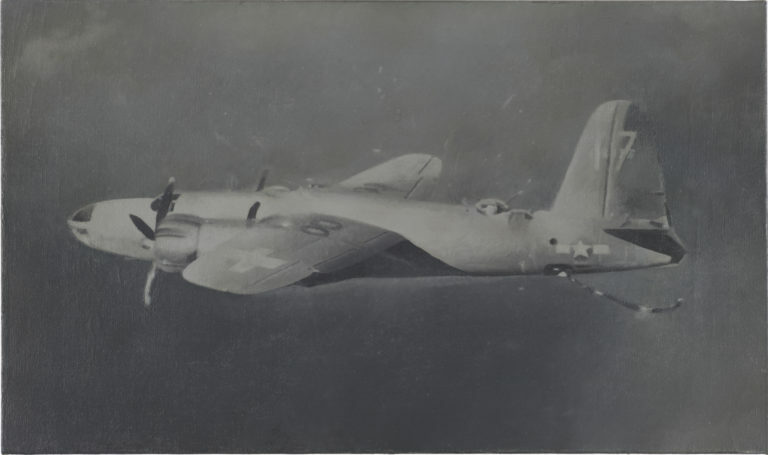 A warplane was presented to him or her in a picture. If YOU were presented that image only, in a space that is not a gallery, and with no previous knowledge or context I can’t help but think that you too would consider there would be some narrative or symbolic component to an image painstakingly drawn by a fellow human. Now if you are going to respond that viewing or experiencing Celmins’ work requires knowing everything inside her head, and what she proclaims to be excluded from experiencing, before standing in front of it, then we are at an impasse. You are right too that many still lifes have no symbolic content. It’s a stretch to add that they have no poetic content. Still lifes have historically been used as ‘neutral ground’ to play with technical ideas specifically because the content has been ‘drained’ from the apple or the bowl. But you miss the point by comparing a still life with an image of a flying plane that is encompassing the entire space of the page. A warplane is a -;#;-;+ DEATH machine!! Now if one doesn’t get some emotional, symbolic or narrative response to that then we have become numb. And when you quote the artist who wanted to “see what it looked like painted” what did he mean? Do we know exactly? Was he trying to be aloof and witty? Seems a rather insincere cute pose. But, again, I don’t have access to his real meaning. Maybe he enjoyed caressing every surface and aspect of what he was painting so as to luxuriate in every experience the subject had to offer. And was he saying that emotions from that experience (symbolic or narrative) had to be denied? Just read the review of Celmins show by the Washington Post art critic. 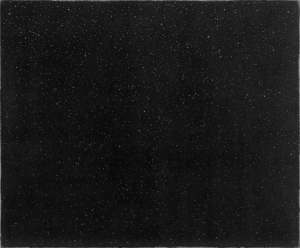 He gives Celmins’ work all kinds of symbolic or narrative meanings. I guess he has a lack of sophistication too. He loved the show. But I guess he must have loved what he brought to it rather than what was the intent of the artist. As one proud dummy of the “dumber-than-dumb” elite I wish to protest! It’s a loop; as you get really dumb then you come all the way around to become exceptionally lucid. It’s like that Conceptualist’s (Sorry his name escapes me) drawing of a line which consists of a single point. The viewer’s job is to then mentally draw that line all around the globe to make it touch that single point again. A beautiful drawing. But to your criticism of Wikipedia. Be nice. That author simply may have not had the space to elaborate. On the other hand his description raises an interesting point. 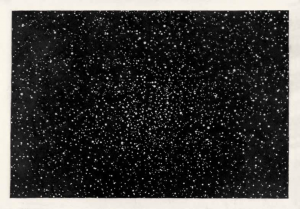 Celmins is interested in the ‘how’ of seeing, right? But her paintings demand more than the exercise of seeing. They require the viewer to have a received “art” vocabulary. If a viewer were to see these works outside of this manufactured vocabulary they could be seen just as you said as works by an “earnest art student”. So don’t be so tough on Wikipedia. ‘Advanced’ seeing carries the burden of explaining itself to a public that doesn’t care, and honestly has every right to not care. Sorry if I am not clear here but I have to go. Okay, I’m a dog that won’t let go of my bone. But have the husband and wife team conceded? (Yeh, I am trying to egg them into defending their position). What Patrick Webb said, apart from a wee bit of snark, is all to obvious. I, for one, would love to hear much more fully what Celmins actually thinks about this. The small comment she made may not sufficiently express her full views.